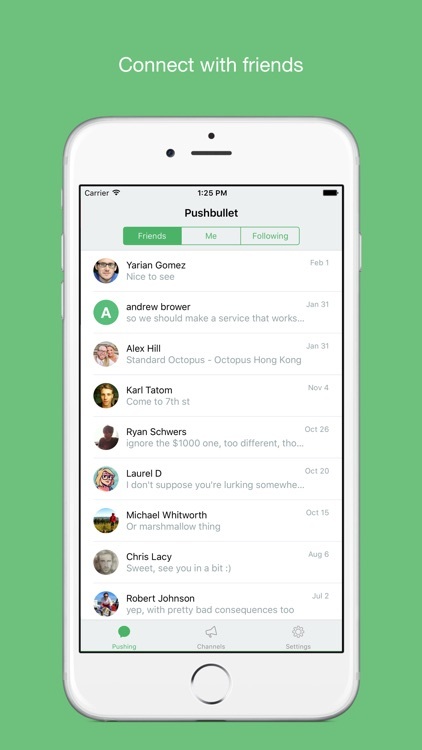 With Pushbullet, you can easily send files to and from your iPhone, fast. 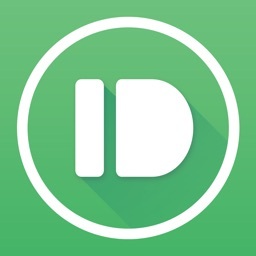 Pushbullet is an app that allows you to share files, links, and more between your devices and your PC or Mac. 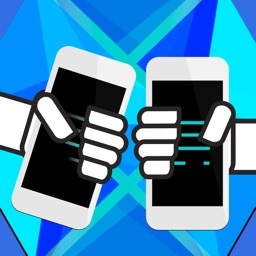 File transfers are lightning fast, and the app supports the iOS Share extension for sending just about any file from anywhere on your iPhone or iPad. 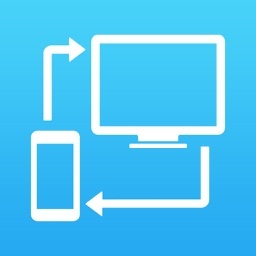 Send files or links from your iOS devices. 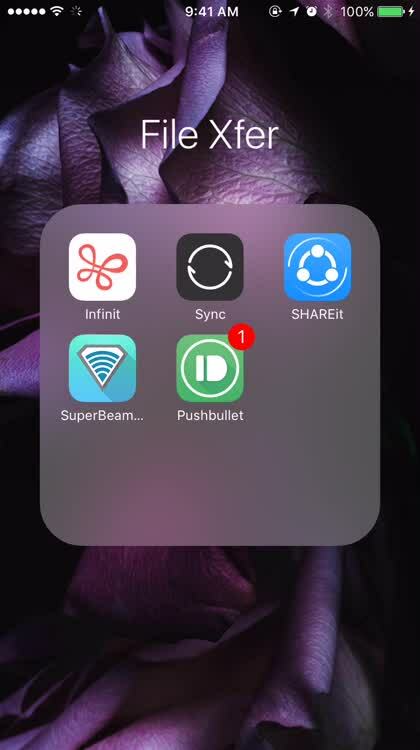 With the Pushbullet iOS Share extension, your iPhone or iPad gains a fantastic means for sending files, documents, pictures, or just about anything back to your PC, Mac, or to other iOS devices. Any app that supports the Share extension will be able to use Pushbullet for file transfer, and it works lightning fast. The only drawback to Pushbullet's free offering is that you can only send a single file at a time, and it can only be 25MB or less in size. Receiving pictures and more from others. 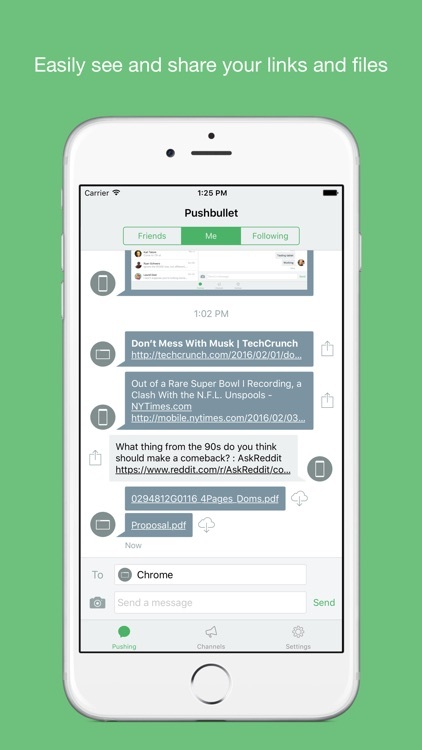 Pushbullet's iOS app supports notifications, so you get an alert whenever a file or link is sent to you. Whether you're transferring something from your PC or Mac to your iOS devices for later use, or you're receiving them from friends, it's all extremely easy. File transfers are handled using HTTPS, but you can also enable end-to-end encryption for better security. 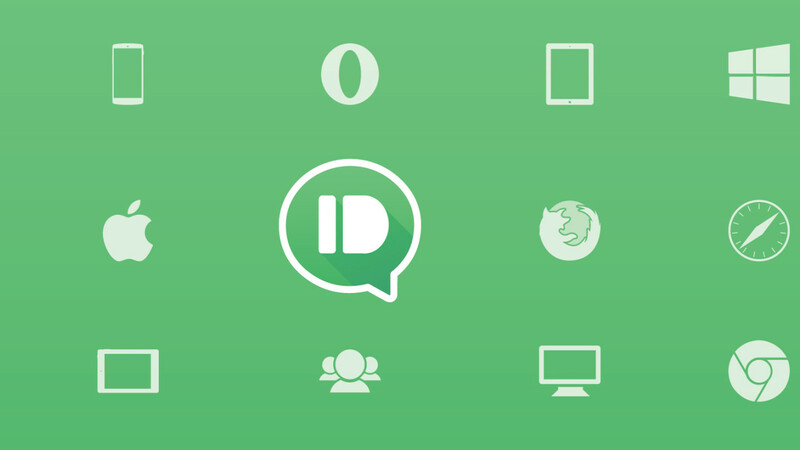 It's a simple app, but Pushbullet gets the job done, and does so quickly and easily. Plus, who doesn't like free? 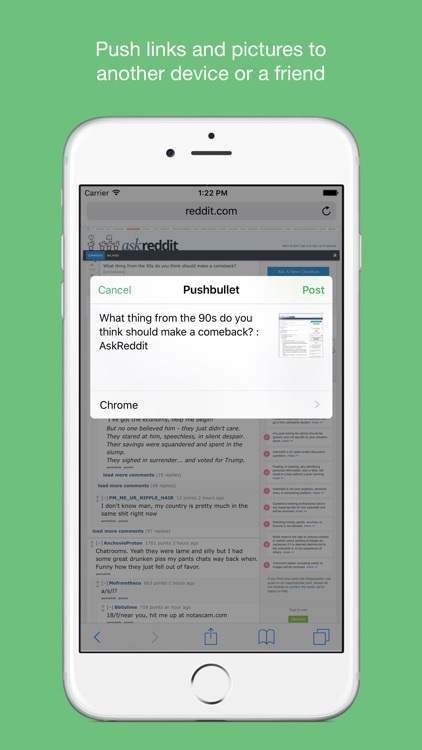 With Pushbullet installed on your iOS devices, it's easier than ever to transfer files, links, or whatever from one to the other, or even to your PC or Mac. 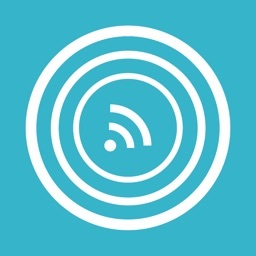 It's seamless to use on the iPhone or iPad, and fairly easy to use on a Mac or PC. There's a Windows app to enable Pushbullet on your PC, and browser extensions (even for Safari) for use on a Mac. 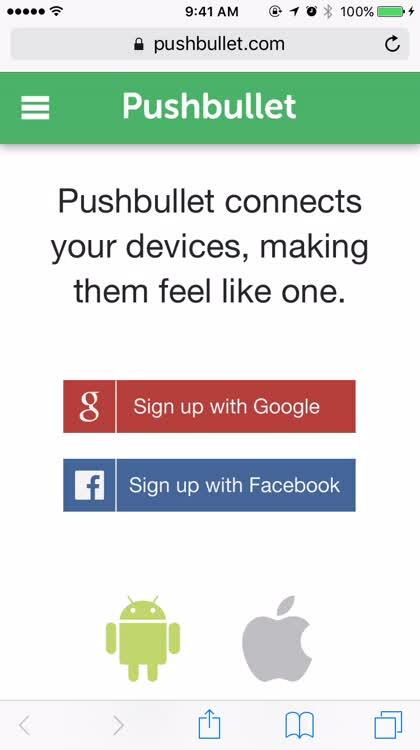 Pushbullet connects all your devices together, so it's almost like you're just using a single smartphone, and it uses an easy-to-understand chat-like interface. 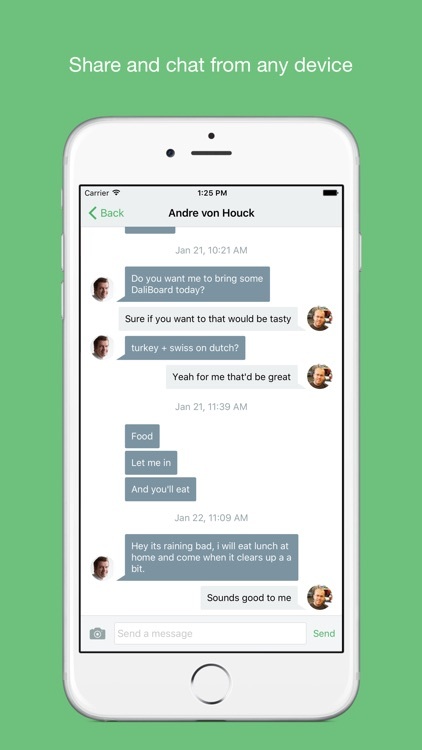 You can even use Pushbullet to send files and links to friends who also have the app. The only downside is that you can only send one file at a time, and you're limited to 25MB or less unless you upgrade to Pushbullet Pro. 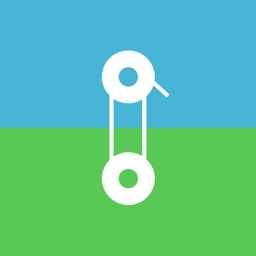 Pushbullet has a unique approach to file and link sharing, turning the experience into a chat window. 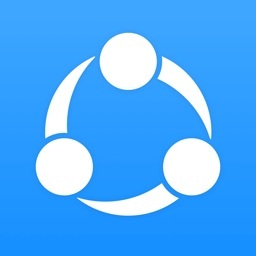 It's a great app for sending smaller files like documents and photographs, as well as for sending texts along with those files for explanation. 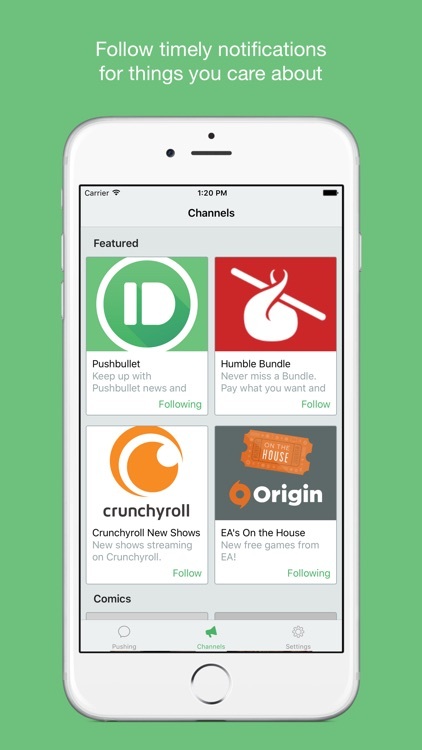 The ability to share files and links with friends is a nice touch, too. Pushbullet has just been pushed to version 2.0 with a new design that makes it a messaging app as well as a file-sharing app.